Want to dig into Burlington, Wa history? Check out our About Burlington Intro, Hub History or Stump Ranch Online. Oregon Territory formed, includes Washington and Idaho. Salem, Oregon is the territorial capitol. 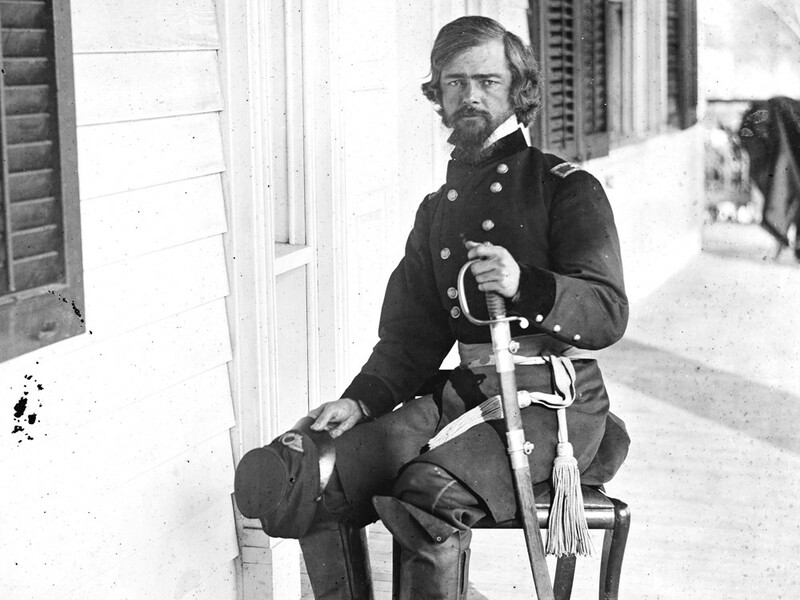 Washington becomes a territory in 1853, Issac Stevens is the first territorial governor. First dikes built on the Skagit River. Transportation available to the area by steamboat, waterfront towns boom. Logging camp established by John Millet & William McKay to supply lumber for the Tacoma Mill Shingle Company. Millet and McKay blaze a trail to Burlington. Transcontinental Railroad reaches Seattle. Skagit County separates from Whatcom County in 1883. Waterfront towns continue to grow and more settlers arrive in Burlington. Washington becomes the 42nd state in the union on November 11th, 1889. Railroad depot built at Anacortes Street crossing. School room and hall built on corner of Fairhaven and Anacortes. First recorded flood of Burlington, 1892. First church and saloon built. Seattle Transcontinental Railroad links Burlington to east coast cities. First school district established in Burlington, 1897. Burlington Journal begins publishing weekly newspaper. Burlington consists of a store, post office, saloon, three hotels, and train depot. 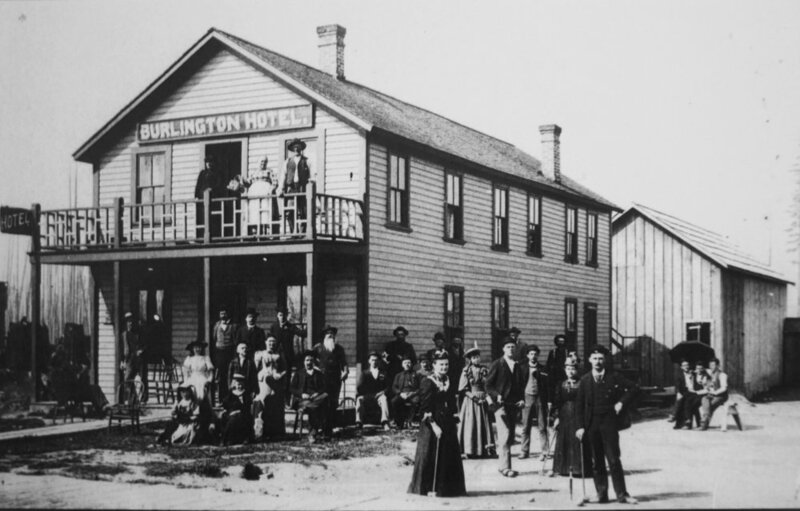 Skagit County population reaches 14,000 in 1901, Burlington becomes a "fourth class" city of 300 residents on June 16, 1902. Fred Weideman elected first Mayor. Train trestle collapses over Skagit River. 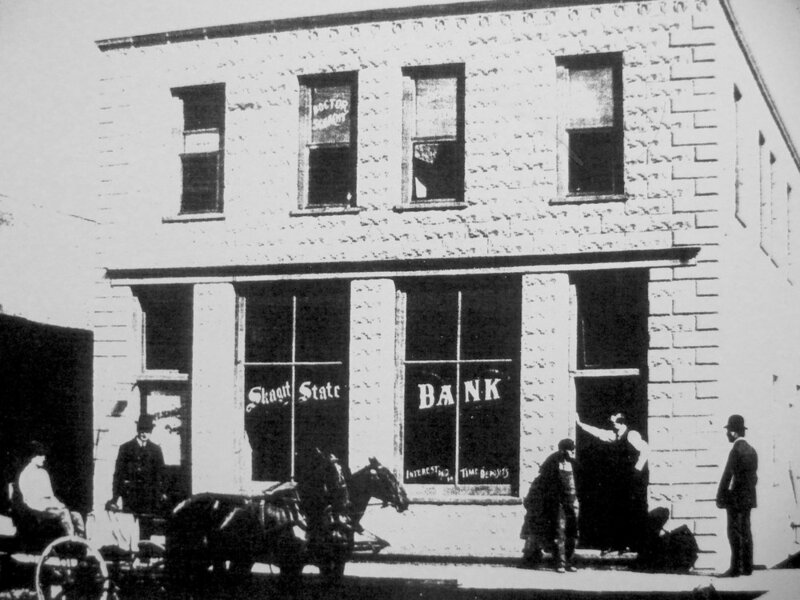 Skagit State Bank and National Bank open in downtown Burlington. Lincoln High School built and used until 1920. Women get the vote in Washington State. 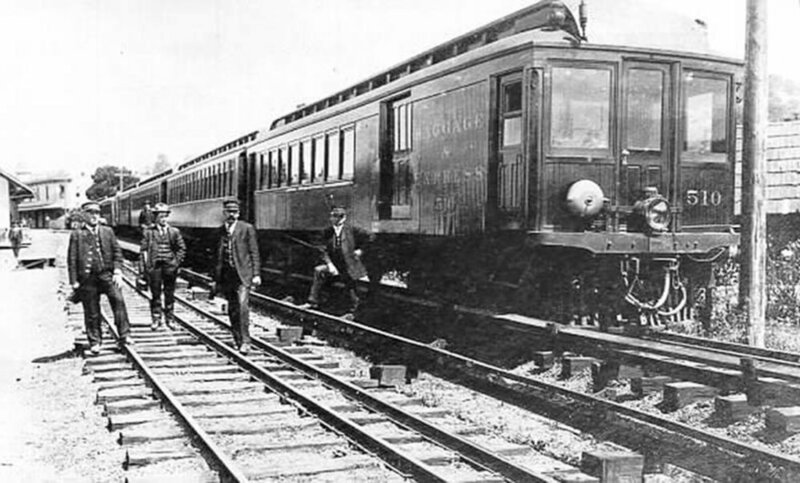 Interurban railway line links Burlington to area towns. Skagit River floods, 1912. International man-hunt ensues after train robbery on February 2, 1914; robbers are never apprehended. Carnegie Library donated, first librarian paid $27 a month. Charles Maiben donates park land. Skagit farmers grow barley and oats for cavalry horses during WWI. Rio Movie Theatre opens, charges 25 cents. 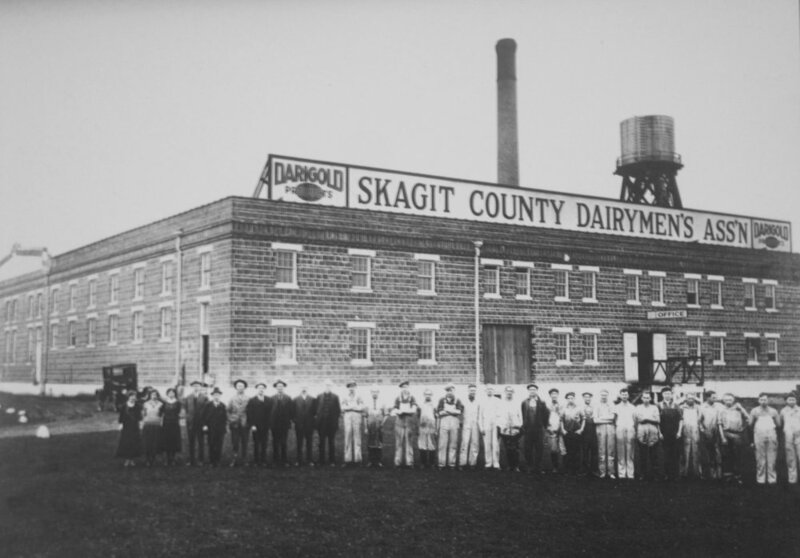 DariGold plant is built to accommodate growing dairy industry, becomes the largest condensery on the West Coast. Skagit River floods Burlington a third time. Wealthy logger donates $10,000 to build Matthews hospital, used until the 1960s when United General is built. New high school and city hall are built (now the Gentry Building). Troops return home to local farms and businesses after WWII ends. Burlington Fire Department erects cross on Burlington Hill. 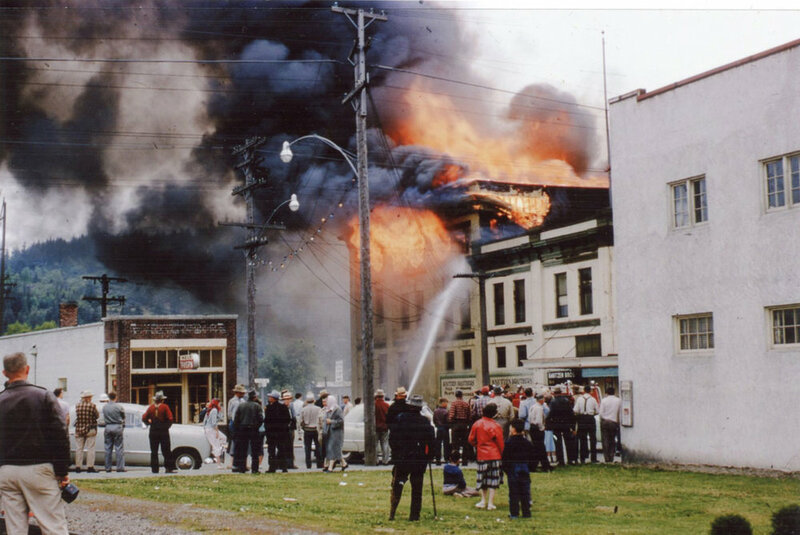 A large fire destroys the Knutzen Building. Westview Elementary school is built. United General Hospital opens on Highway 20. Post Office opens at its present day location. A new city hall and police department are built. An illegal still operating at the former site of the Darigold Plant is shut down. 100th anniversary of Millet and McKay’s logging camp at the site where Burlington would be established. Cascade Mall built on Burlington Boulevard. Berry processing plant closes. New fire department built on Spruce Street. Skagitonians to Preserve Skagit Farmland (a non-profit to help local farmers) is founded. Farmers shift to organic farming and dairy in response to increased demand. New library, city hall and police department are constructed. Railroad Park and Visitor Center are built thanks to federal grant funding. The Visitor Center is a replica of the original Burlington Great Northern Depot Train Station in the 1890s. Over 5,000 acres of farmland preserved through Skagit County Farmland Legacy program. 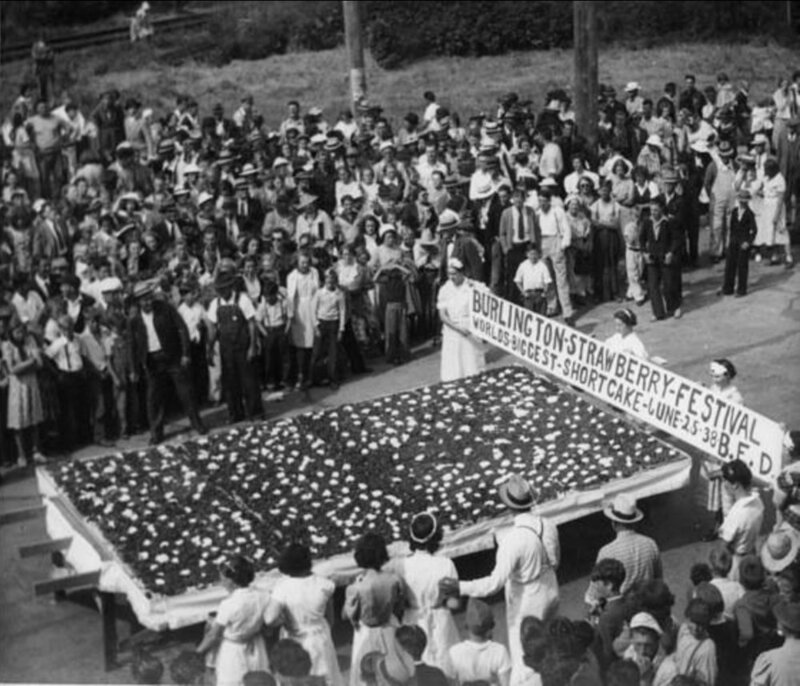 Burlington celebrates its 110th Anniversary in 2012.